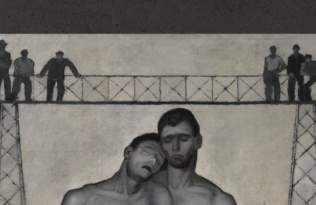 This guest post is published post- the 2016 American Sociological Association conference which took place last week in Seattle. Who are the real culprits behind our waste crisis? The answer is corporations. But many people seem to hold consumers primarily responsible, bemoaning our tendency to chase after the latest products, our littering, our failure to recycle better or reuse what we already own. This is no accident. For half a century, corporate-sponsored campaigns have been encouraging consumers to shoulder the blame for waste. Consider how littering and recycling are usually thought of as opposites. Either you carelessly toss a bottle out the car window or you take it to the nearest recycling bin and do the responsible thing. But both concern what happens to things after corporations have lined their pockets by making and selling goods and only the consumer can be held responsible for their fate. Journalist Heather Rogers tells this story in her book Gone Tomorrow. As environmentalism gained steam across the country, there was a chance that manufacturers would be held responsible with tighter regulations on production. In response, the “Keep America Beautiful” campaign (which predates Earth Day by seventeen years) funded anti-littering campaigns beginning in the fifties and sixties, including the famous Crying Indian commercial that aired on the second Earth Day in 1971. It is hard to acquire reliable statistics on waste, especially since waste from agriculture, mining, and manufacturing cannot be tracked as easily as the Municipal Solid Waste (MSW) hauled away from our households and communities can. Most figures claim that MSW accounts for barely 3% of the total amount of waste produced, though these figures can be misleading. Even without reliable statistics, it is not difficult to argue how this would logically be the case. 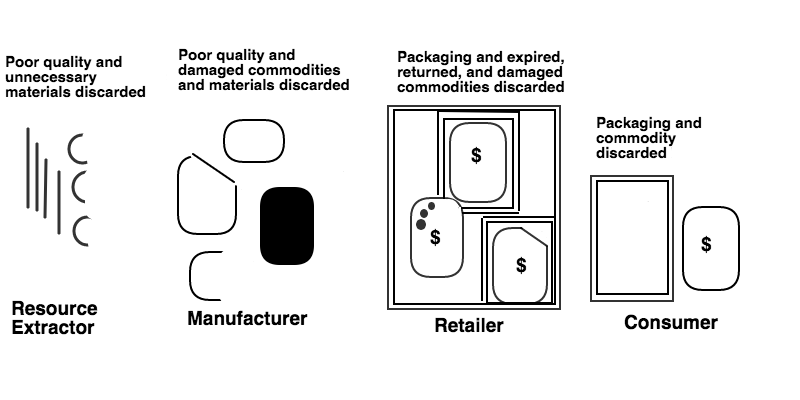 Consider this: for every single commodity and its packaging a consumer might buy and one day discard, many other ill-fated goods and materials are sacrificed that were never purchased, that were damaged, that were poorly made and didn’t pass quality inspections and so on (see Figure 1). Whether or not that consumer litters, recycles, or reuses, they are simply not responsible for the vast amount of waste that resource extractors, manufacturers, and retailers generate behind the scenes. True, corporations are trying to maintain quality products to keep us happy and only discard when it is the financially most appealing option. And there is no reason to assume that consumers would tolerate their wastefulness if we were more aware of it. Scholars have recently called into questions overzealous critiques of mass consumption that target consumers. They point out, in particular, that many households expend a great deal of effort in order to secure appropriate routes of disposal for unwanted possessions—including, but not limited to, turning them into rubbish. We should hold corporations similarly accountable. Most of the waste landfilled is not a consequence of what individual consumers reject but is wasted to make money off of us. Then some of that money made off of us is used to keep us convinced that it is entirely our fault. The fact is that manufacturers are to blame for most of the waste produced in the United States and in the rest of the world. They are also the reason that environmentalism has become confused with anti-littering and pro-recycling. 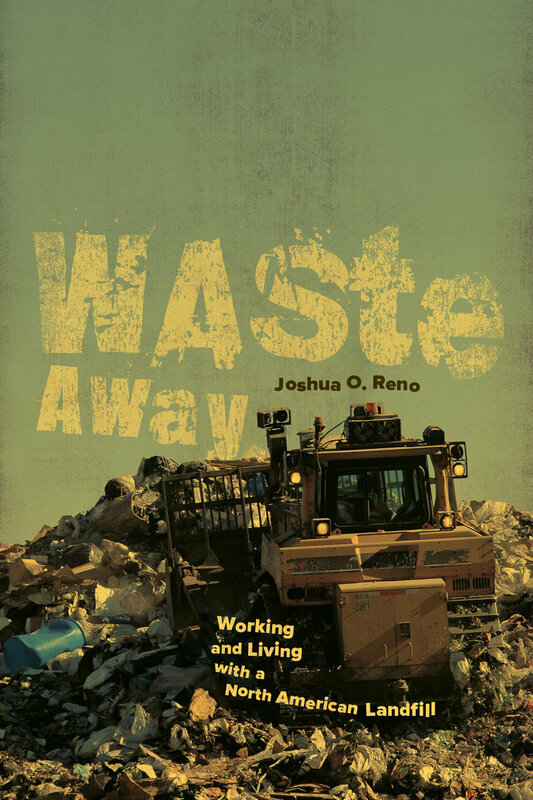 Joshua Reno, assistant professor of anthropology at Binghamton University, documents his hands-on research studying trash in a new book, Waste Away: Working and Living with a North American Landfill, published in February by the University of California Press.